We’ve seen that humans and our dogs can experience a wide range of benefits from the use of CBD oil, so you may be wondering, what are the benefits of CBD oil for cats? Though there have been no cat-specific studies on the effects of CBD, there is plenty of anecdotal evidence from loving cat owners who faced difficult issues with few options. Those that discussed CBD oil with their veterinarians found that their problems were greatly eased when their cats were dosed responsibly! Excessive fear or anxiety can keep your cat from living a full, happy life and cause other health issues if ignored. 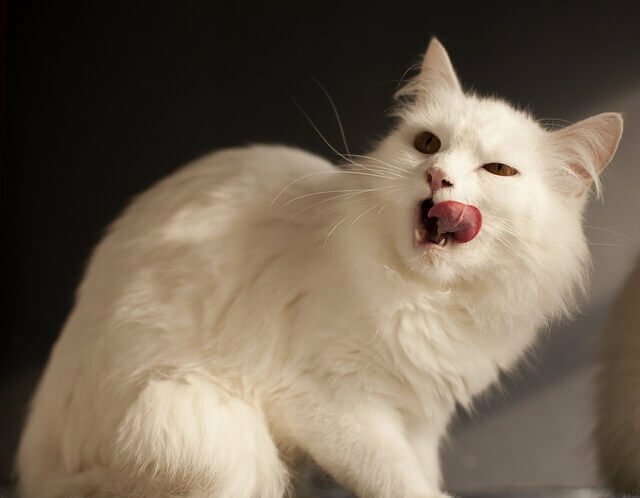 Your cat may begin to “go” in places other than their litter box, become destructive, or may lick themselves to the point that they lose fur. These behaviors can be distressing to an owner who has to clean carpets and watch their kitty go bald. A reddit user experienced issues with their senior cat who developed severe anxiety after a traumatic event. They found that CBD oil was able to help their cat return to his old self immediately and changed their lives. “My 16 y/o cat, O, has always been skittish, but after a few traumatic events, he became severely anxious. Seemingly out of nowhere, he started pooping all over the house (always on carpeted surfaces of course), meowing incessantly, jumping on me whilst I was sleeping (he had always been very quiet during sleepytime) and so on. Our hearts break when we see our cats in pain. Many owners have tried prescription medications and found that they often wear off quickly or otherwise don’t seem to be very effective in helping their kitty manage their pain. CBD oil may not make pain vanish – whatever is causing it will need to be addressed by your veterinarian, but owners report success in helping ease pain for their kitties. 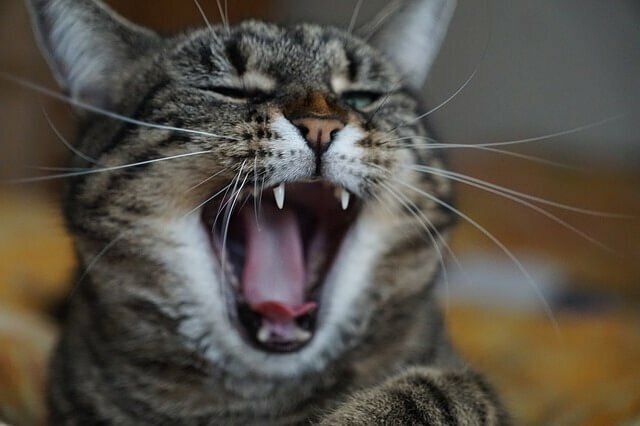 A Rover.com article, True Story: I Tried Cannabis Oil for my Aging Cat, shows how one owner was able to make her cat’s last days much more comfortable with the use of CBD oil. As our cats’ bodies age, their minds age with them. Watching your cat get older can make you seem helpless, especially when they begin to show signs of dementia. Some owners have found that there is another option – we don’t have to sit back and watch our cats age. 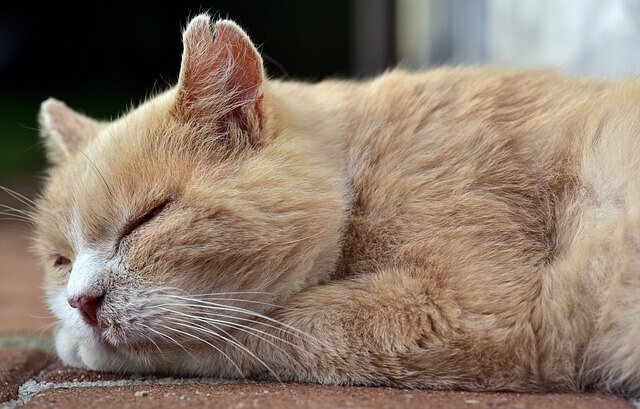 CBD oil has helped some senior cats decrease the severity of dementia. Though these stories may not (yet!) be backed by science, they are repeated over and over by cat owners who have once asked themselves what are the benefits of CBD oil for cats. These people have seen first hand such incredible results that they felt the need to share so that other cats can live happier lives. When considering CBD oil for your cat, be certain to discuss dosage and benefits with your veterinarian first. Remember that not all CBD oils are created equal – some may contain heavy metals and many contain THC, which can cause adverse affects in cats. 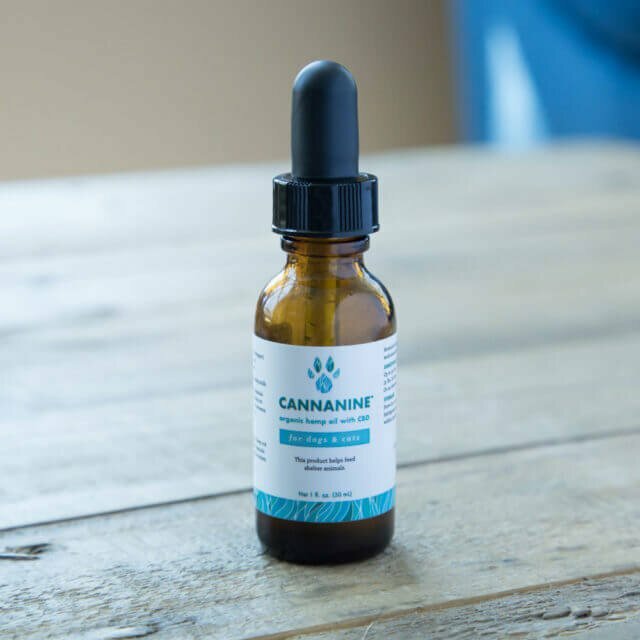 Cannanine™ Organic Full Spectrum CBD Oil is made with human-grade ingredients and is perfectly safe for pets. It was tested by a third-party company and found to be free of heavy metals and contains absolutely no THC, so your cat will never feel high. 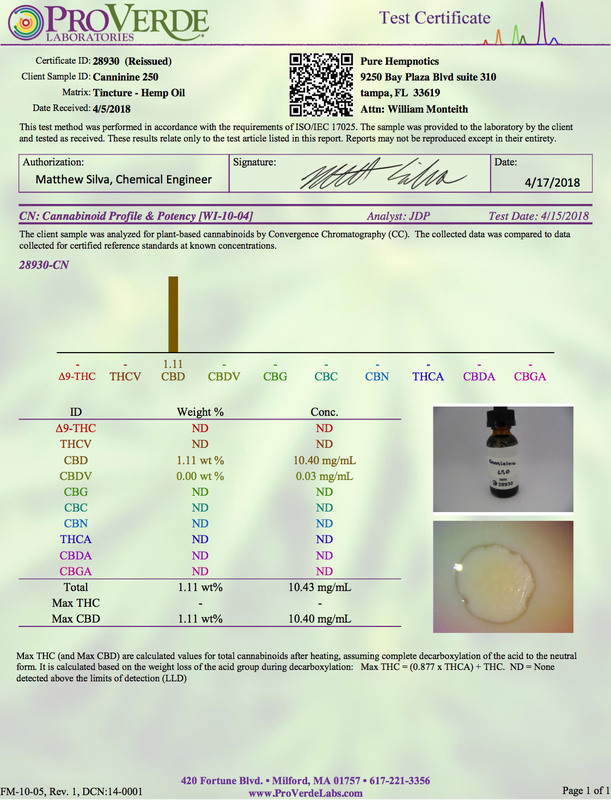 We proudly display our certificate of analysis for you to view so that you can see that Cannanine™ is the top quality, most responsible choice for your pet.